Mr. Gupta has over 18+ years of rich experience handling leadership roles in financial domain with different Banks and NBFCs. Business growth & development, refining and Implementing Operations strategy that include aspects such as area selection, product design and delivery, portfolio quality management are his forte. He has in-depth understanding of unsecured and secured retail lending like Personal Loans, Business Loans, MSME loans, Auto Loans, Mortgages and Microfinance. He is a Management Graduate in Marketing. Before joining FINO, he was associated with Satin CreditCare, Fullerton India, ICICI Bank and Ashok Leyland Finance. 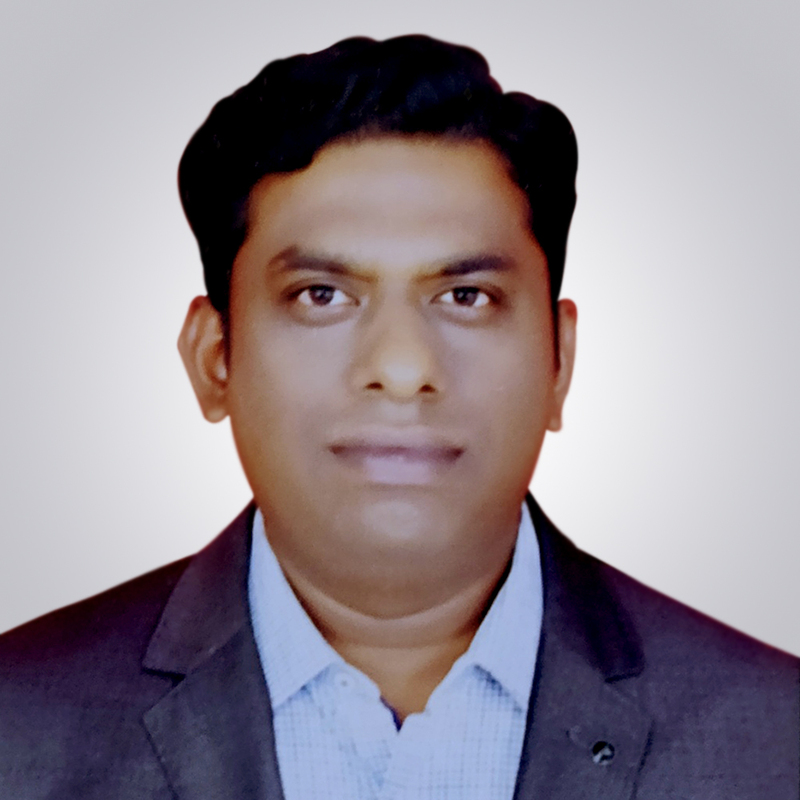 Basavraj Loni Company Secretary, Head Legal & Compliance. Mr. Basavraj Loni is a Law Graduate and an Associate Member of the Institute of Company Secretaries of India. He has more than 10 years of post qualification experience in the domain of Secretarial, Legal, Corporate Governance and Compliance. He has versatile experience in the fields of Corporate Laws, Foreign exchange laws, SEBI Regulations and RBI Directions/Regulations. Before joining Fino he was working with Mahindra & Mahindra Financial Services Limited. 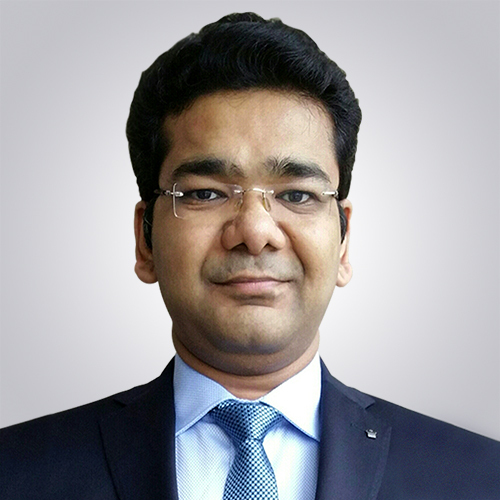 Sachin Shah is post graduate in Commerce and a Chartered Accountant having 15 years of post qualification experience. He is also holding Law degree and has completed international certifications in Systems Audit and Internal Audit. 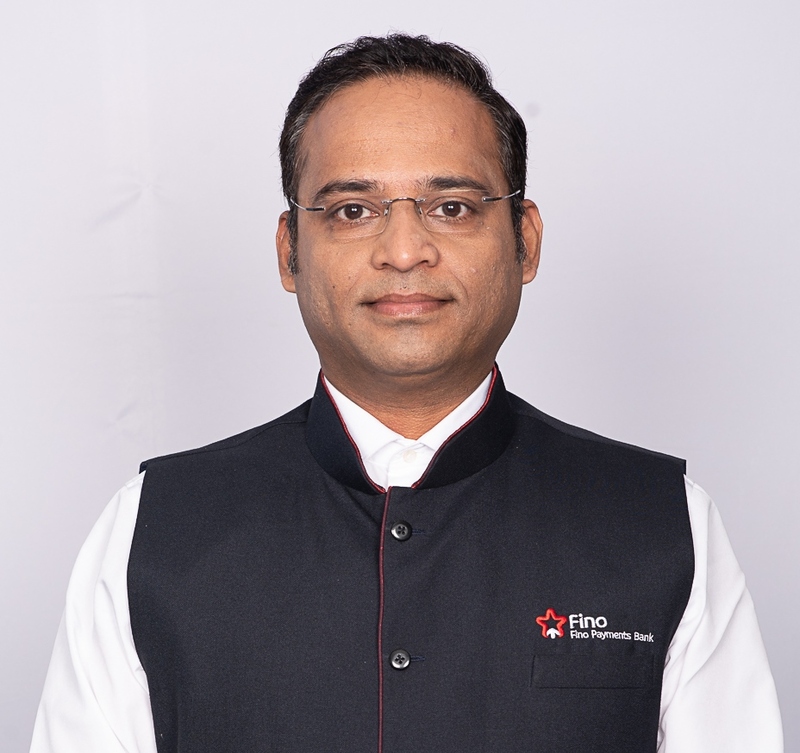 Prior to joining Fino Finance he has worked in Internal audit function in Reliance Life Insurance, Future Generali Life Insurance and Universal Sompo General Insurance. Currently he is heading the Internal Audit function at Fino Finance. 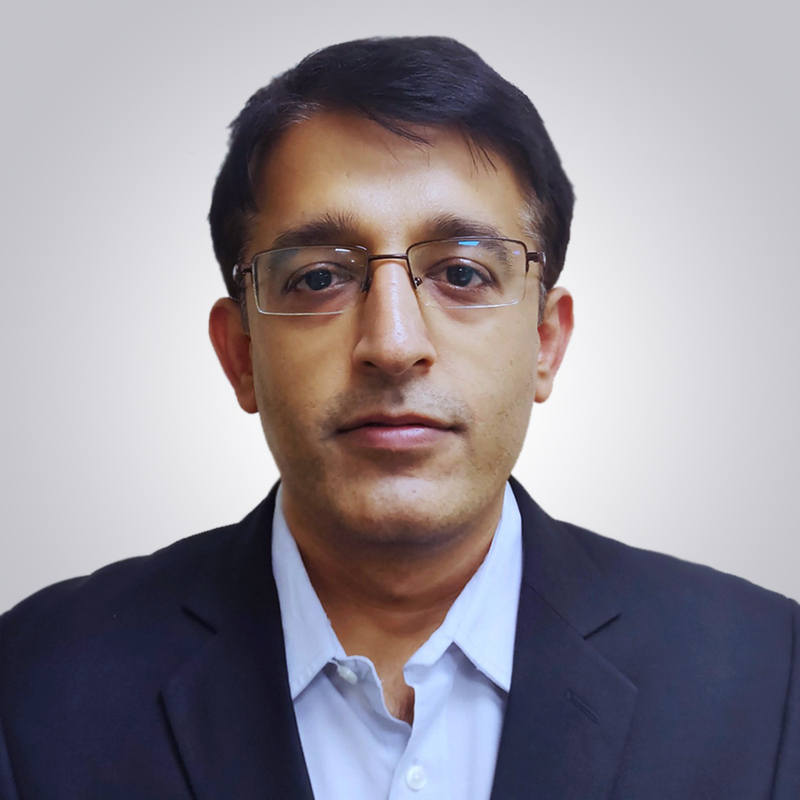 Vinesh is an Engineering graduate with 17+ years of diverse professional experience in the domains of Microfinance, Wallets, Digital Payments, Domestic Remittance, Mobile Banking, and Micro ATMs. 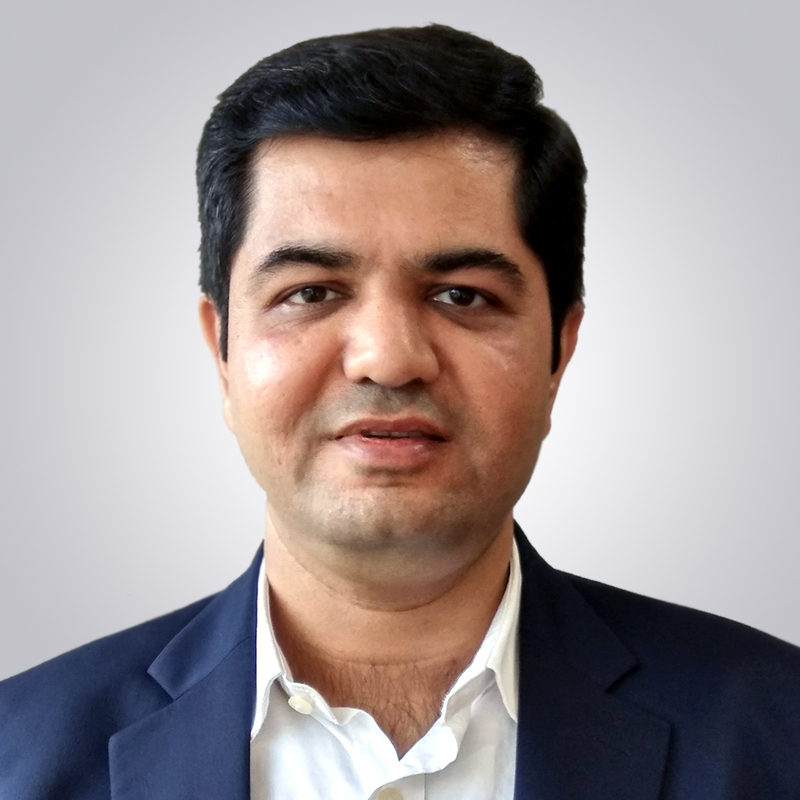 He has contributed to increasing the top line of the company by launching alternate product portfolios & has accomplished plans & goals successfully. He has a strong ability to work in dynamic & demanding business environments & handling large teams spread across various geographies. His areas of Expertise are Central Operations, developing & managing merchant networks, Portfolio Management (CRM), Business Development, Project Management, Tech integration, process improvements. 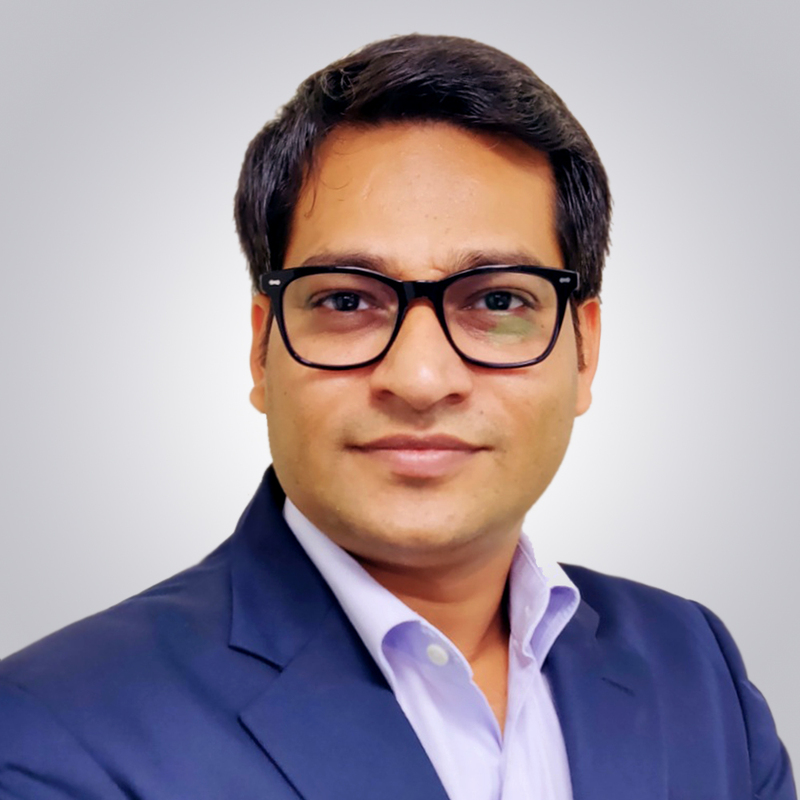 Rajarshi has more than 10 years of professional experience in products, project management and technical consultancy supporting a variety of financial institutions in India and similar markets in SE Asia, Asia-Pacific and Africa. He has worked with Reliance Jio, MicroSave and Wipro Technologies before assuming his current role at Fino Finance Pvt. Ltd. At FINO, he heads the products, process compliance and customer service functions. He is a post graduate in business management and a B.Tech in Information Technology. 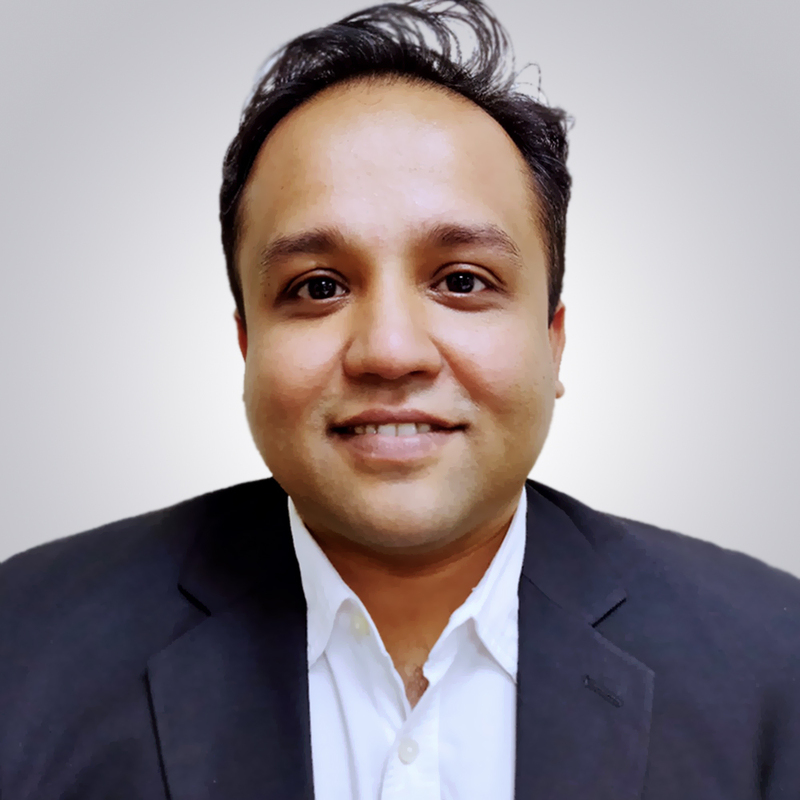 Sunil Dixit has more than 11 years of professional work experience in the field of Financial Inclusion products, operations support, business analytics and project management. He has been working with FINO group for more than 8 years and has served in various departments. Currently, he heads Business Development (BC lending) and Business Technology & Support departments. He has done MBA (Development and Environmental Management) from IIFM, Bhopal and B.Tech. (DT) from NDRI, Karnal.